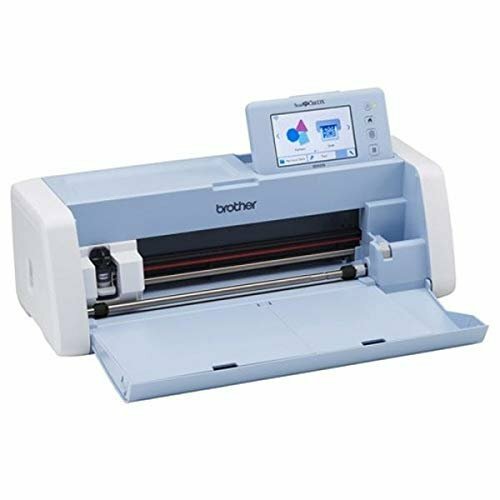 So you have a new Brother Scan N Cut and aren't sure where to start? Join Dawn in the fun class to learn where to start. All items that come in the box including Low and Standard Tack cutting mats, blades, pens, pen holders, etc. Class fee is waived if machine was purchased from one of Sewing Machines Plus retail locations.